Even in the fairly moderate SoCal summer, energy bills start to creep upwards. Right around the time you want to head out to a music festival or a long trip down the coast, your budget gets a hit from your HVAC system that, year over year, somehow always comes as a surprise. Don’t compromise on fun or savings this summer by taking advantage of these energy saving tips. Energy saving can be this simple. Turn off the lights in the rooms you are not using, and whenever you leave your home. You won’t believe how much you can save with this simple effort. If you are worried about burglars noticing your absence at home, try using a timer to turn on some lights in the evening and at night. Pro Tip: You can also save a notable amount of energy by switching to more efficient LED bulbs. Any appliance or small device that is plugged in is using energy, even if they are not on. Such appliances include; coffee makers, televisions, laptops, chargers. 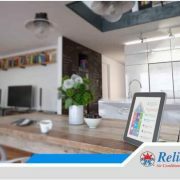 Turning them off is not enough, simply unplug these appliances or utilize a smart surge protector that can be set to run certain appliances all day and shutoff those that do not need to run while you are away from home. Water conservation is vitally important to any California home, however, smart water use is just as important. A large percentage of your energy bill is attributed to heating your water. To avoid energy wastage through your water heater simply lower the temperature to 120 degrees. You can still enjoy hot showers and washing clothes, dishes or your hands will be more comfortable with a more reasonable setting. Closing the curtains will help you block out the sun, this will, in turn, help you maintain the cool temperature inside. During summer, the hot afternoon sun can really raise the temperature inside your house in North Hollywood, triggering the air conditioner to turn on to regulate the temperature. Keeping the blinds and curtains closed will keep your house cooler naturally, without requiring your AC to use energy. The stricter and more consistent you are with your thermostat, the better the energy savings and energy efficiency you will get from your HVAC system. Try setting your thermostat to 78 degrees and leaving it throughout the summer. If you don’t take any large trips, you should be fine to allow your HVAC system to run consistently as to avoid re-heating your home if the system is off, or idle for long. Keeping your system running smoothly prevents it from kicking on and off, which can hurt its overall performance. 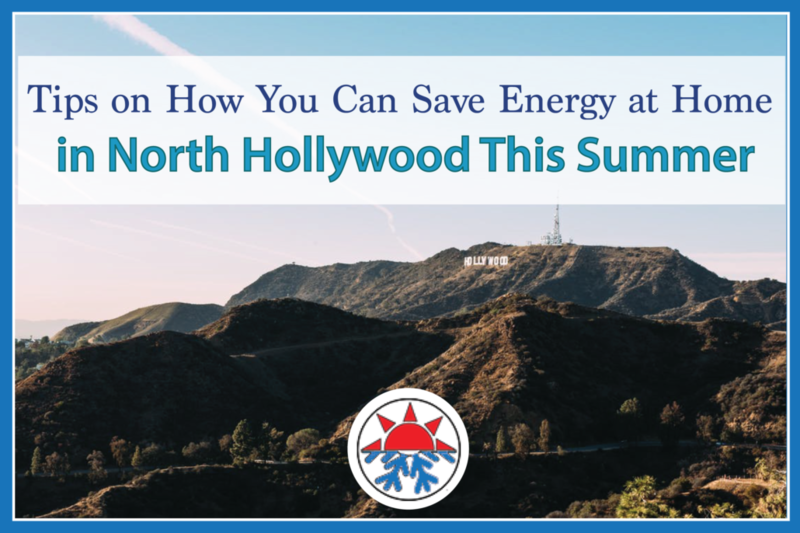 This is how easy it can be for one to save energy at home in North Hollywood this summer. Why incur the extra expense of a laborer or unnecessary energy bills? The above energy saving tips can still work for you even after summer when you feel the need to cut costs on energy bills. There are aspects of energy savings that do require an expert opinion or servicing. For these needs, feel free to reach out to the experts at Reliable Air Conditioning & Heating.